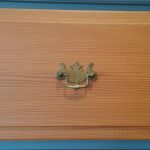 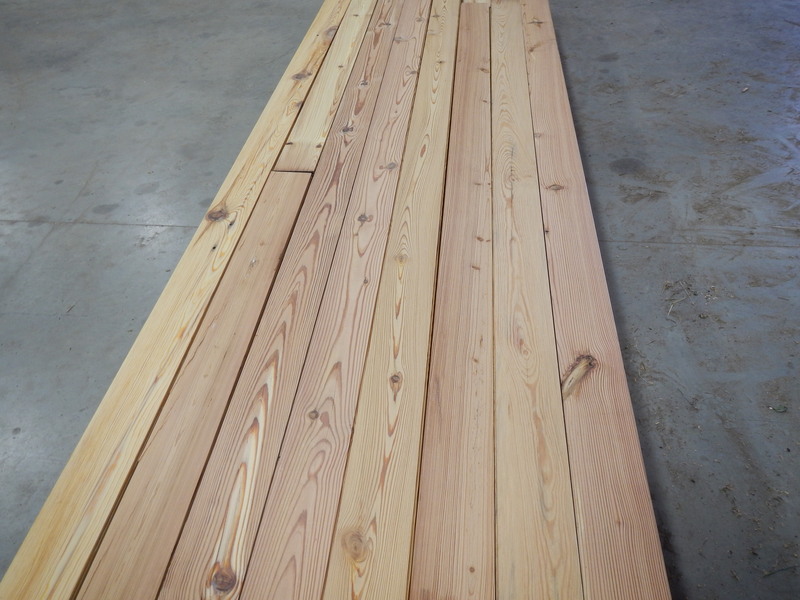 This is the hardest of all pines and comes from the heart of the longleaf yellow pine. 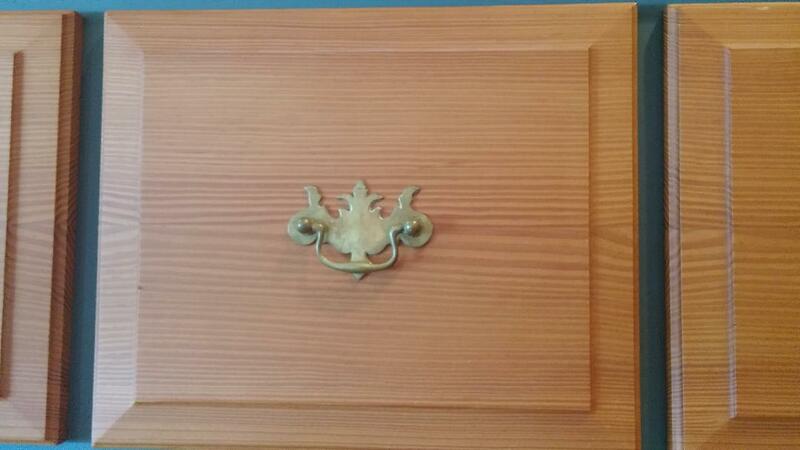 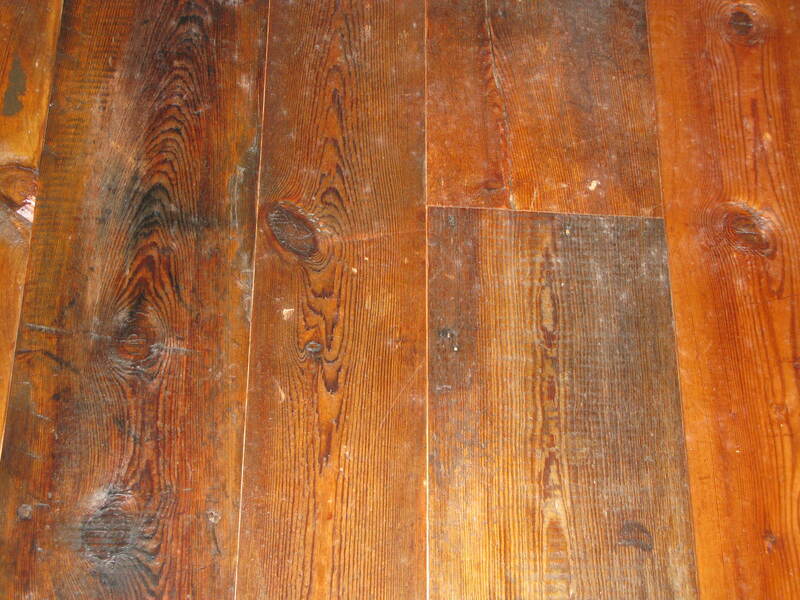 This prized wood was utilized in the construction of large factories during the Industrial Revolution. 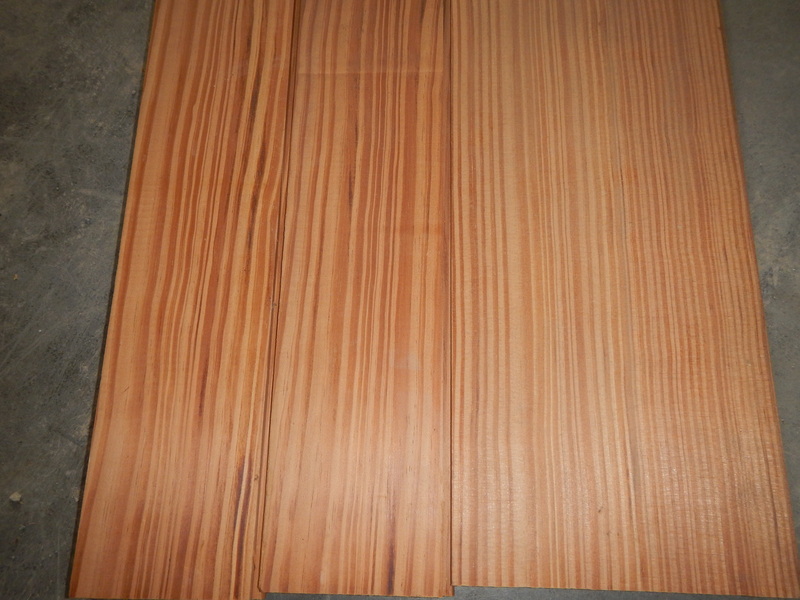 We remill these heavy timbers exposing the dense amber-orange grain. 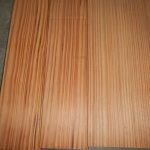 It has a Janka Hardness Scale rating of 1225. 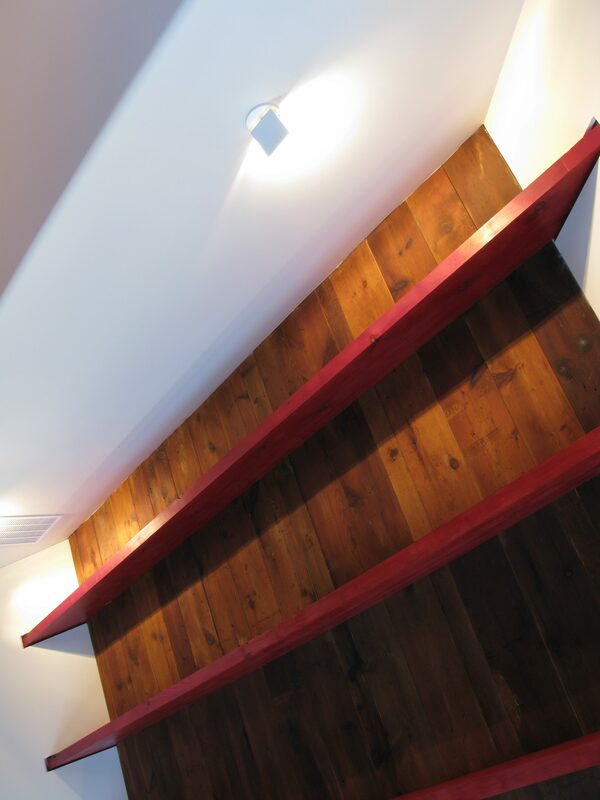 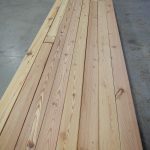 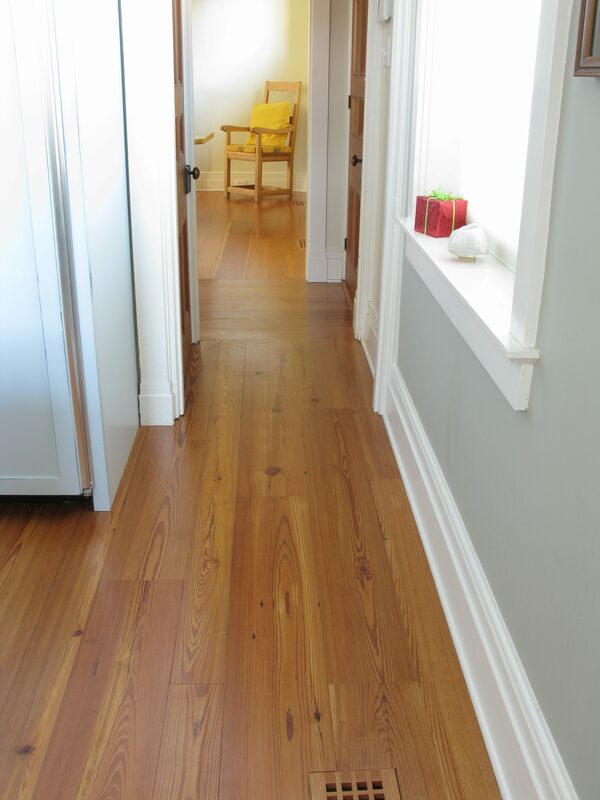 Our select heart pine is a beautiful mix of grain, revealing some open grain mixed with vertical grain. 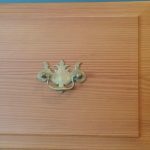 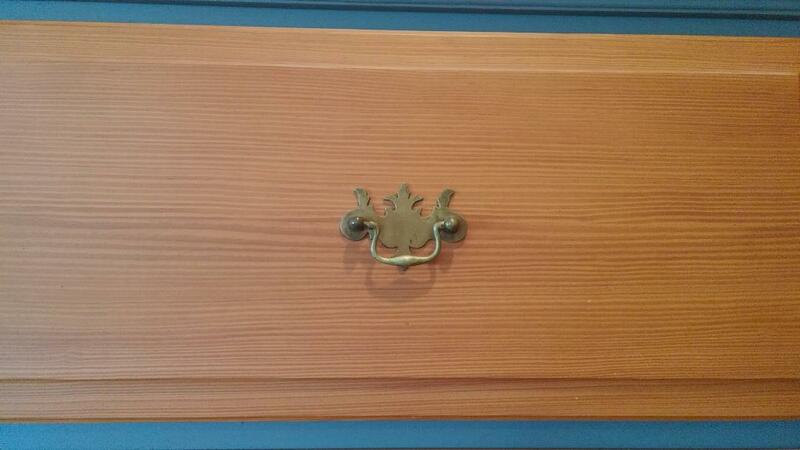 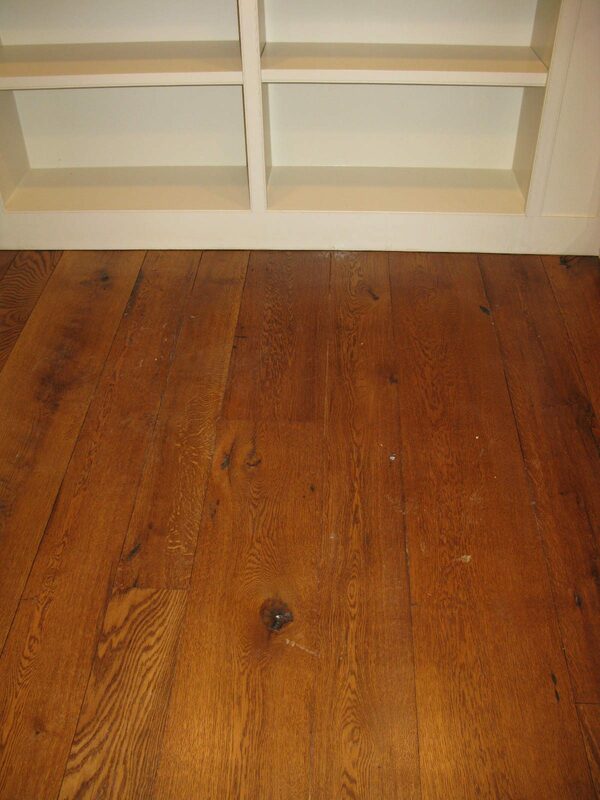 We consider this grade at 90% clear, with some minimal amount of small knots. 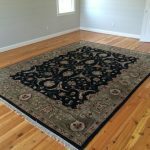 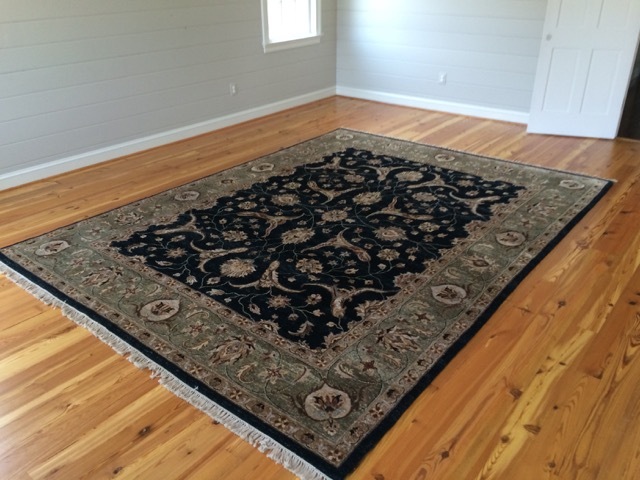 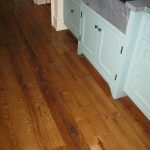 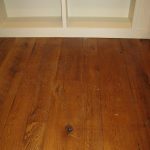 This is a popular choice for in flooring as well as furniture making. 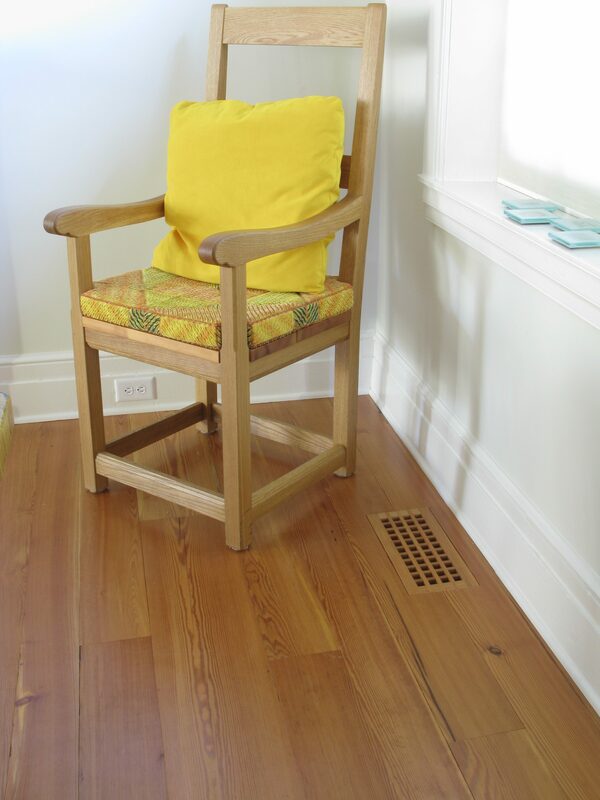 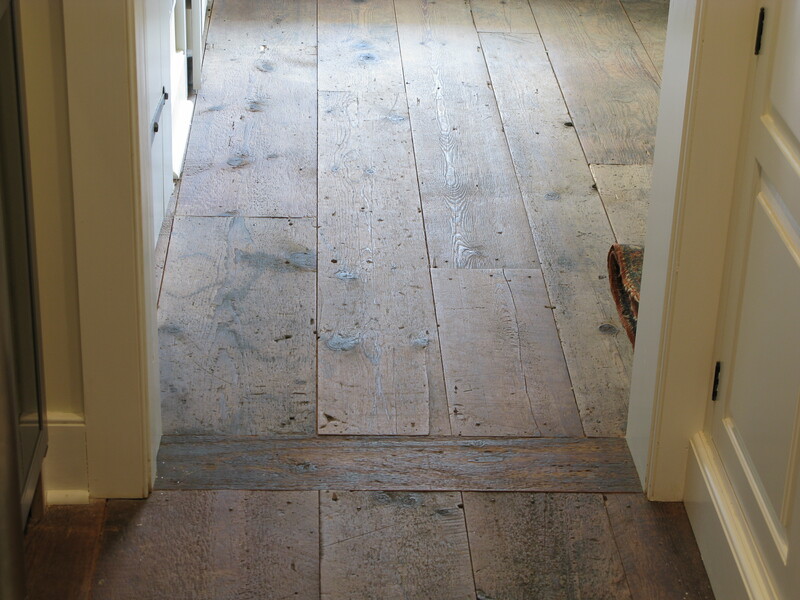 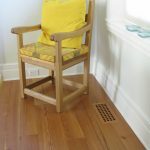 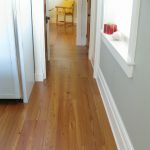 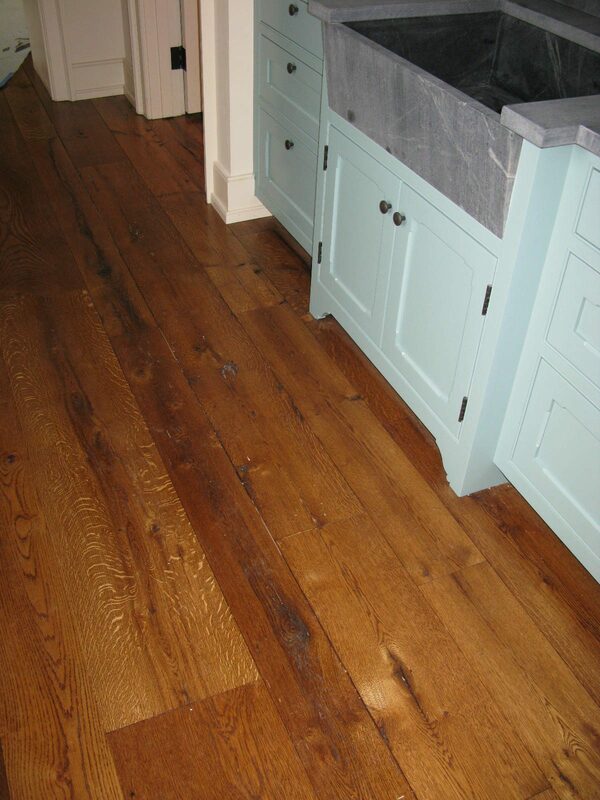 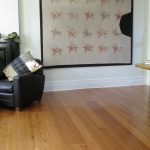 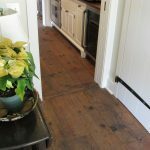 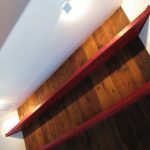 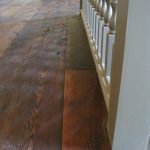 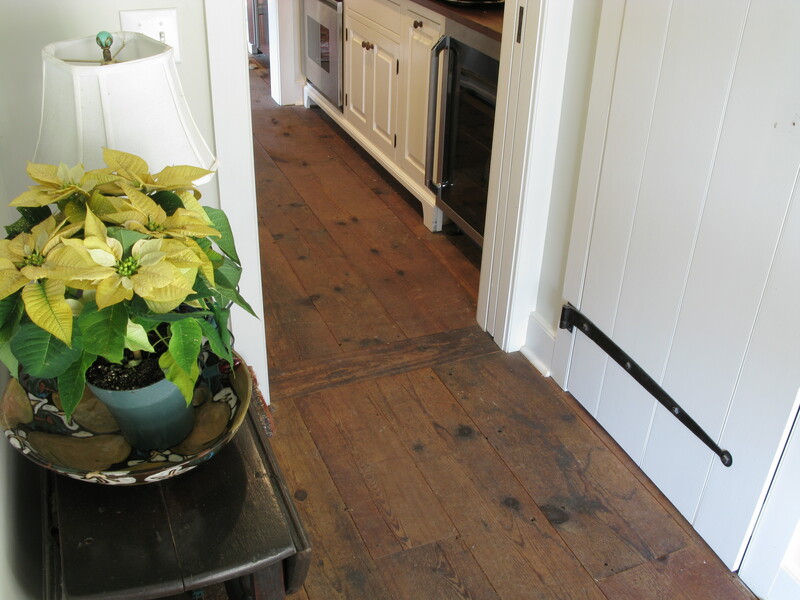 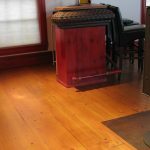 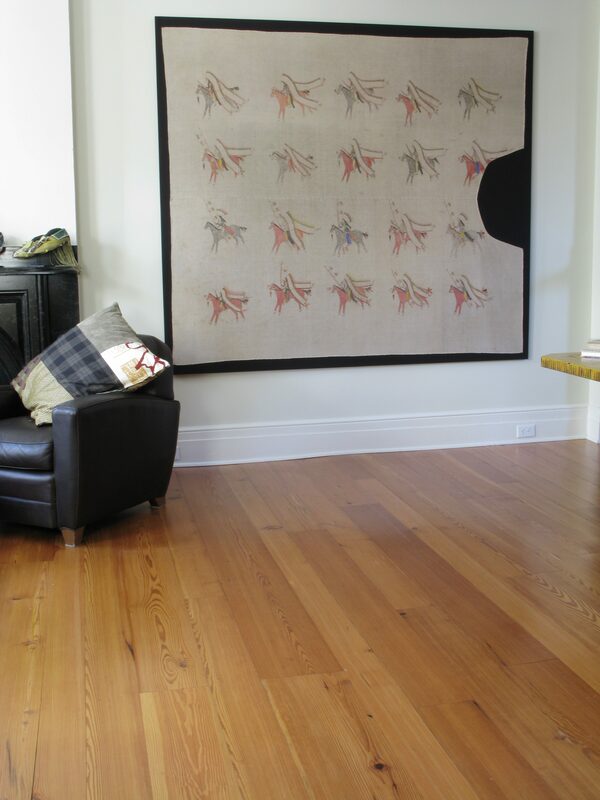 The surface of these original boards are lightly planed and processed into flooring. 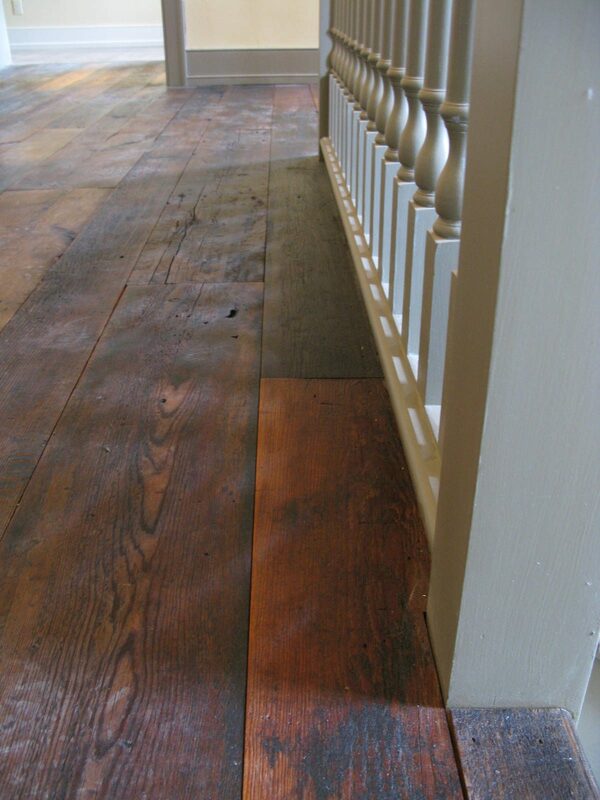 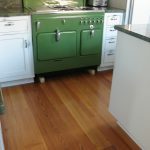 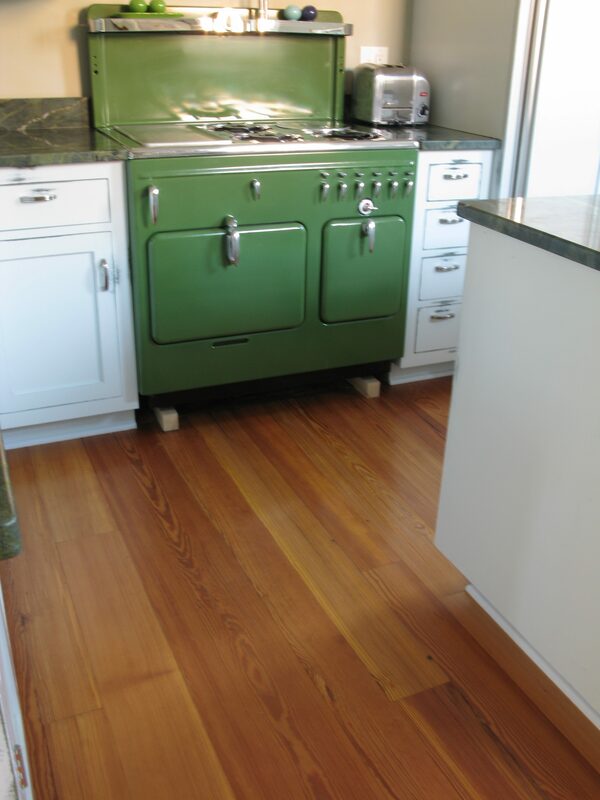 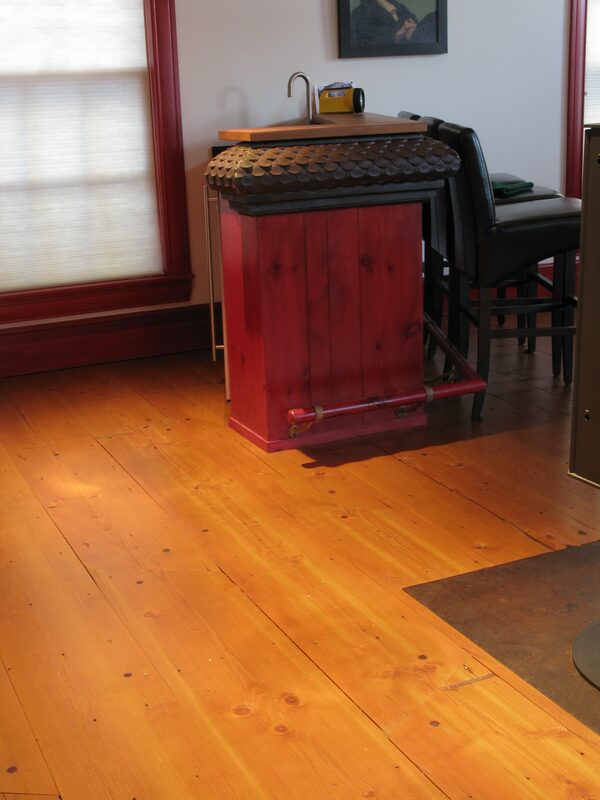 They feature a rich patina and distinct character which gives this flooring a time worn appearance. 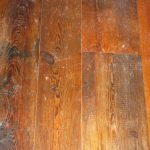 Original attic floor boards with original hand scraped or pit sawn patina are carefully removed from the house one board at a time. 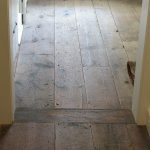 We take these boards and plane the back side and put a new tongue and groove, leaving all of the original wear marks and water stains acquired from hundreds of years in the attic.